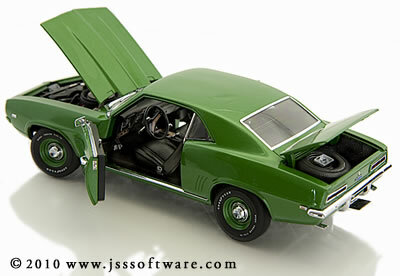 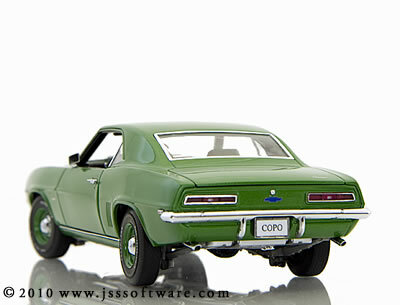 The Danbury Mint 1969 COPO Camaro isn't for everyone but it works for me, after I got used to all that green. 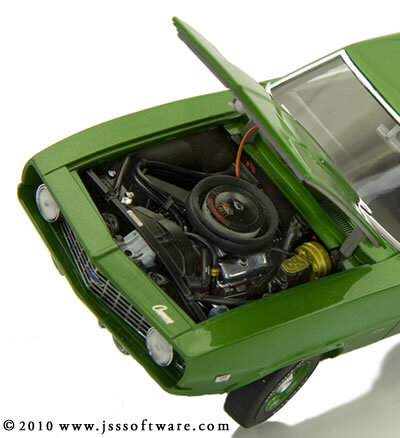 The Rallye Green is glass like, all working features function flawlessly too. 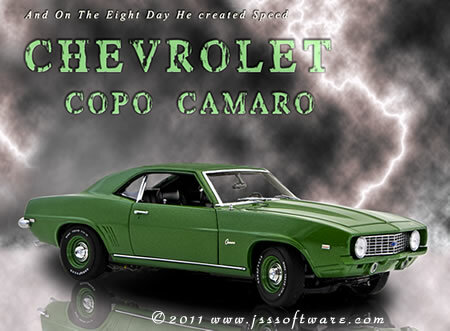 If you own the silver COPO Camaro this is a repaint of that model. 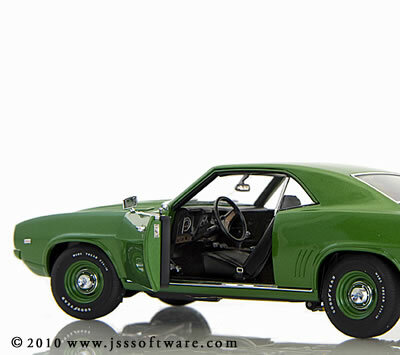 Check this one out; it might work for you.